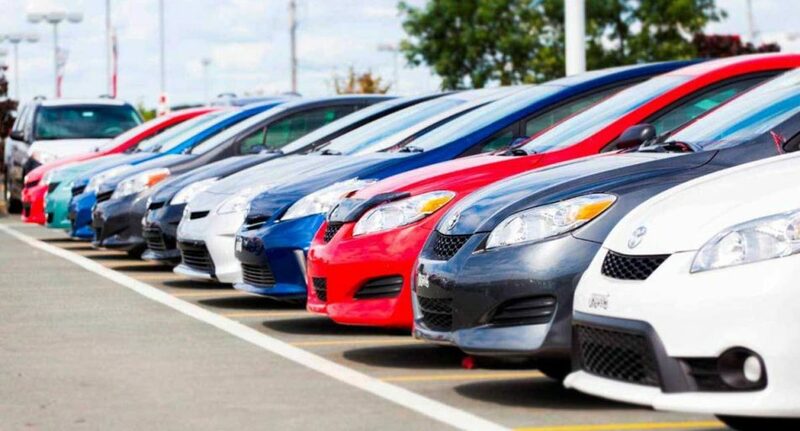 So you’re buying a new car. Maybe your current one has finally packed it in. Maybe you need something more practical. Or maybe you just want to upgrade and get the chance to experience that “new car” smell once again. Whatever the reason, congratulations. Unfortunately, it probably means you have to go through the time consuming, complicated process of selling your old one. It’s a difficult and tedious task that soon has you wondering if you’d be better off just keeping the car you already have. One of the hardest parts is working out how much to advertise your car for. You don’t want to sell it for less than it’s worth, but you don’t want to price it too high either or no-one will buy it. Here are a few ways to work out what price you should sell it for. This is probably the most important thing to consider. While not quite as important as it would be if your car was new, its make and model still gives it an intrinsic value. And some online resources take this information into account when determining you car’s value. While your car’s year of manufacture technically represents its age, most people determine a car’s “real” age by how many kilometres it’s done. And the more kilometres it has done the less valuable your car will seem. Has your car has been involved in any accidents, or been in for repairs? This can also affect its potential value. Recurring problems that need a lot of work to resolve will lower the value of your car significantly. But if your car has been well maintained with regular services (as shown by the maintenance log book), it will definitely work in your favour. We are all guilty of letting the maintenance slip after a while. If it’s been a while since your car has had a service, get it checked out by a good mechanic and include their report in your advertisement. It saves any potential owners having to do it themselves, which will make both you and your car look good. Now that you know everything that can affect the value of your car, it’s time to go online and try to work out the amount you should sell it for. First, visit a website such as carsales.com.au and plug in all of your vehicle’s details. It may give you a better idea of how much your car is worth. Then you could visit redbook.com.au and order a valuation certificate. There’s a small fee involved, but it could be worth it to help justify your asking price. You may also want to check out other online resources, such as drive.com.au and glassguide.com.au.